You are my sunshine... | Does my bum look 40 in this? 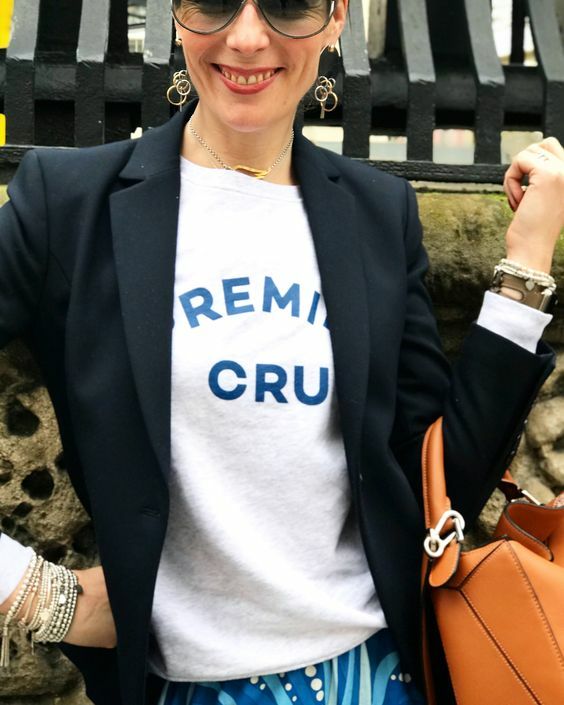 ...first off that's all of you who so, so kindly commented on my blog or insta yesterday with suggestions as to what to wear with my new blue skirt. 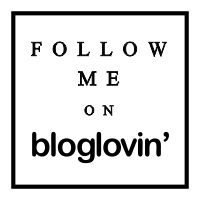 All ideas were hugely gratefully received and I gained loads of inspiration. The main one being... YELLOW! 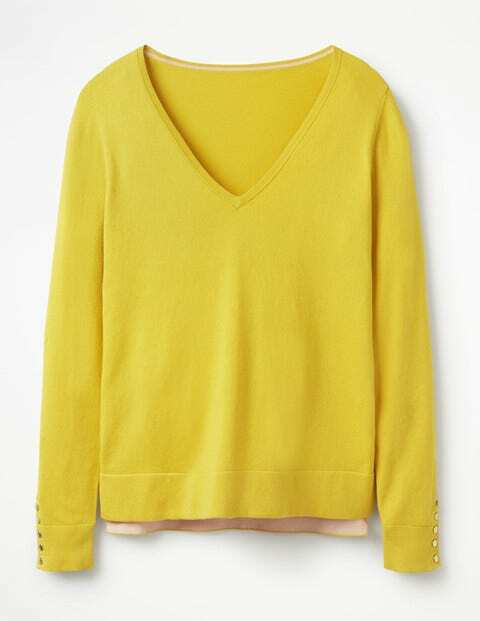 So secondly - my sunshine for today is a brand new yellow jumper. Yes, I'm talking knitwear, yes I'm talking to purchase, as today as Mother's Day and I received the sum total of SQUAT. Ok so that's not *strictly* true. 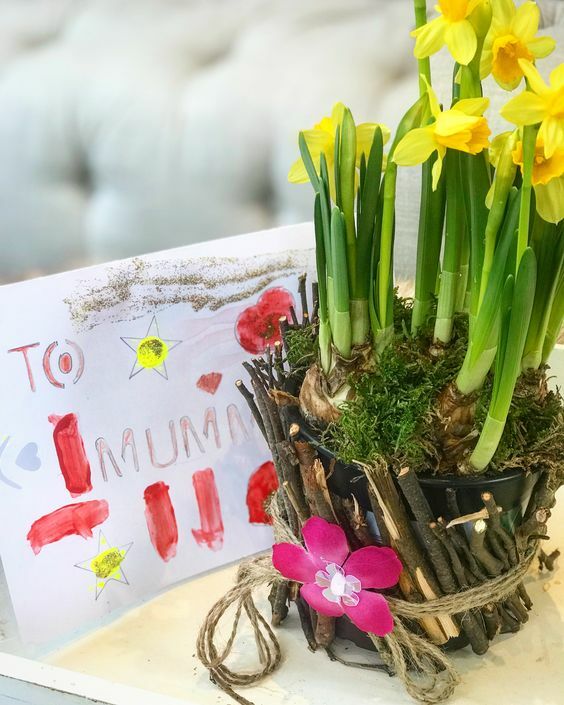 But it is thanks only to the wonderful ladies who run our After School club and inspired (code for "helped significantly") my boys to make the most gorgeous pot of daffodils. The 11yr old proudly informed me that he was the only one allowed the secateurs, so he cut up the sticks for everyone and the 9yr old was chief card maker and writer. Win win all round for me. However the rest of the family admitted that they had dropped the ball (which translated to, we have done literally nothing) which leaves me to pick it up and treat myself. 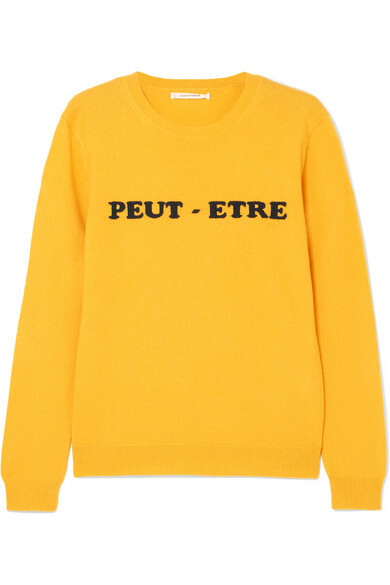 And a new jumper is therefore top of my list (more coming this week). First up - the suggestion that sparked a blog post. I reckon this will probably take some beating. Was mentioned by a couple of people on Insta yesterday as being the perfect top to match the skirt. I agree. 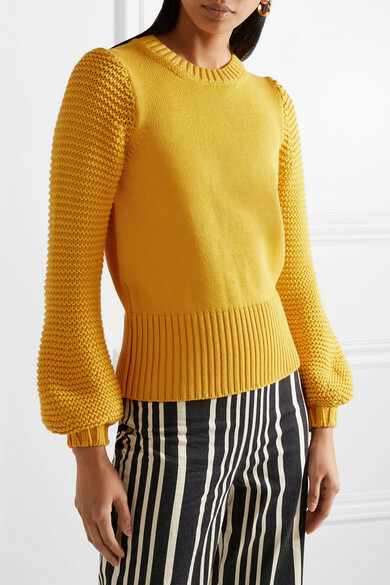 Chinti & Parker Peut Etre Jumper from Net a Porter £295 Yes this is a lot of money for a jumper. End of. But with regards to longevity (they'll be burying me in a slogan knit) and versatility, this definitely has legs. Plus, we've just booked a week in Suffolk at Easter. I could combine this with a Mother's Day/Easter present. It's half egg. Of the chicken (not the chocolate) variety. It's tenuous but I'm sticking with it. The writing is navy. LOVE. If a yolk yellow isn't your colour and you prefer more of a lemon colour, then this is fantastic at Mint Velvet. I will say that for me - I love instarsia detailing but for some, I know that texture is their thang. All the love for this one (look at the shoulders.. *bites fist*). Orrrrr you can have the (similarish) Monki one. 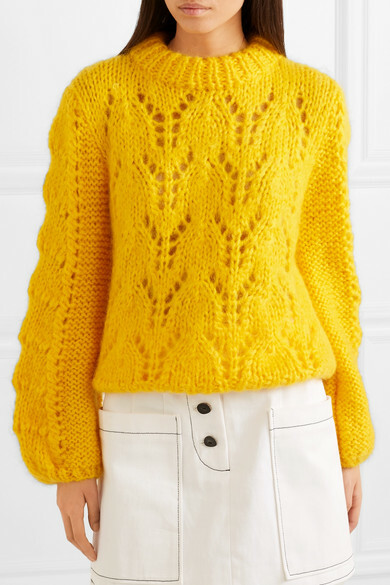 Cable knit again at Bershka £27.99 LOVE this proper yolky yellow shade. Perfect plain slim fit at Boden AND 20% off with the code H2F9. (plus free returns and free delivery). A linen knit and a v neck version as I know some of you are huge fans of these. For me - a higher crew neck in a jumper or a polo neck is definitely preferable. The TIlly in a V Neck £50 (love the fact that Boden make the same style in either a crew neck or a v neck) Don't forget discount code above. 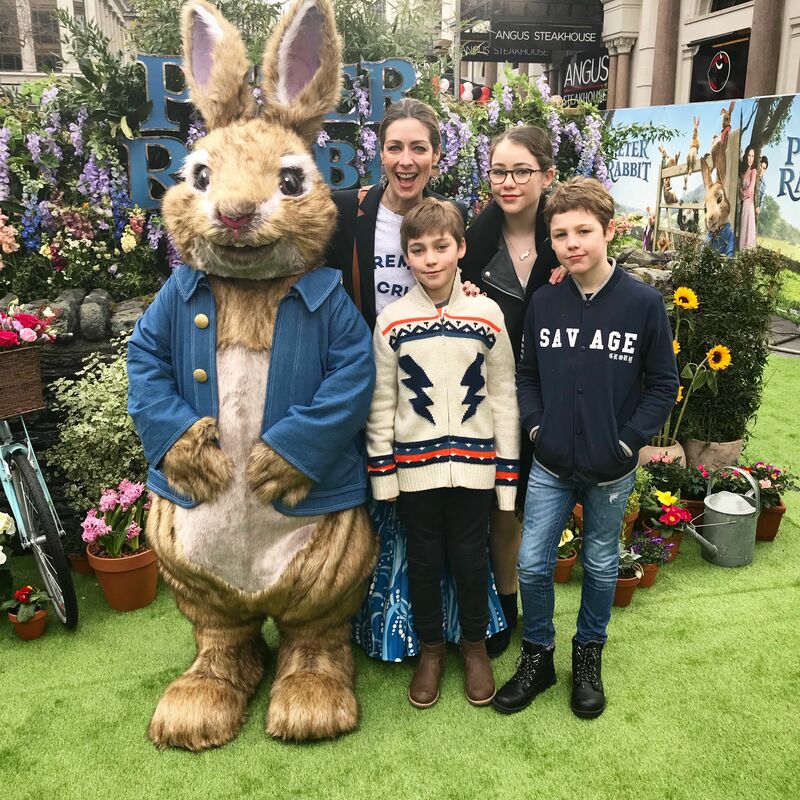 We did manage to swerve rugby today as we were invited to the Premiere of Peter Rabbit. And it is brilliant. A funny, charming, nostalgic and whimsical film, perfect for all the family and highly recommended. Out nationwide from Friday 16th. So I am also on a tan boot mission. Not for tomorrow as I DO have a Monday Must Have (it's a superb bargain one too!) but coming your way early next week. 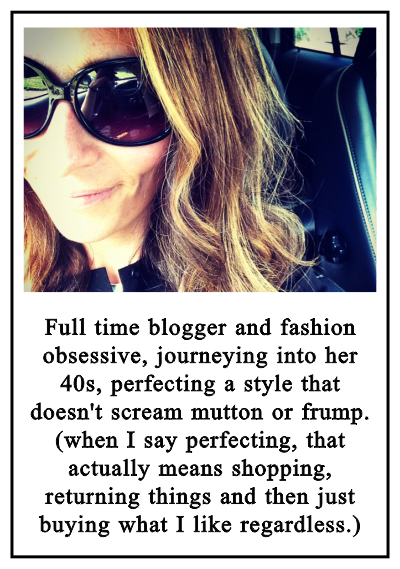 I've tried the Ganni one on so many times and put it back on the rails. I already have it in lilac. Anyway, I just couldn't resist any longer and took delivery of it this week. I love it. Also got a Bella T-shirt with yellow slogan. Definitely the colour of the season for me. Now this is one of those colours I love the idea of - instant sun shine what's not to love. love on other people but don't seem to be able to find a shade that works for me. is that just a blonde thing? I don't dislike yellow, it's just better on other people! That's fine as long as I don't have to wear it (I blame my Mom and a certain yellow dress that was a hand me down from my sister!). Keeping my prejudices in mind, yellow and blue together strikes me as being just a bit too Swedish. Sorry just my opinion. Yellow and white on the other hand is a great combination! Wondered if these Boden tan suede boots might do the job ? On sale at £72 atm . The MiH jumper is sublime. I am tempted.